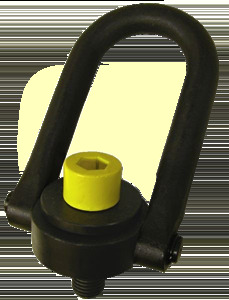 Actek hoist rings are manufactured using AISI 4140 Aircraft Quality Chrome-Moly which meets and exceeds ASTM A322. All of our 4140 material is metallurgically analyzed and certified. All of the hoist rings are heat treated to MIL-H-6875 and magnetic particle inspected to accordance with ASME Section 5, Article 7. 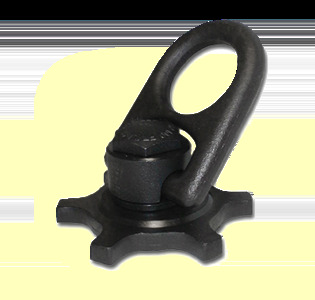 All hoist rings meet and exceed all the requirements of ASME B30.26.